As far as I am concerned, a wallet is a direct reflection of its owner’s personality. Being a practical and no-nonsense kind of person, I like minimalist wallets of different materials. However, it’s not only about the design of the wallet or its material. It’s also about its tidiness, cleanliness and presentation. 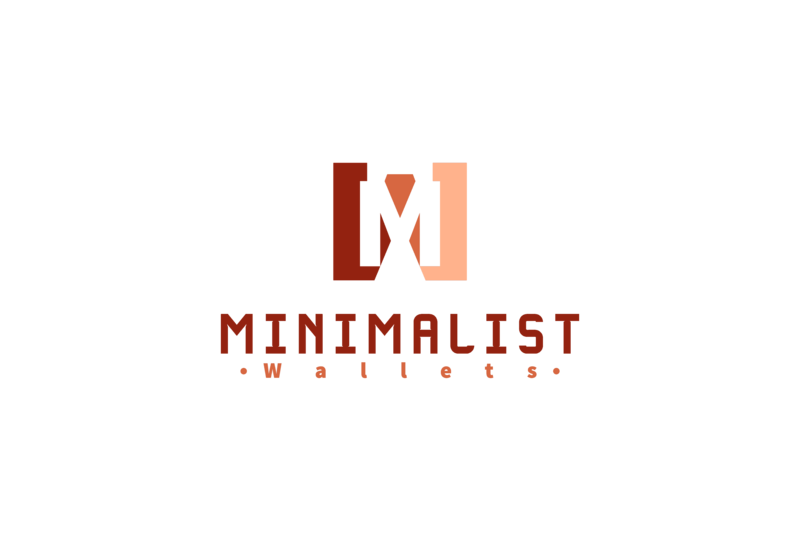 With that in mind, I will go over some of the most useful tips for cleaning different types of minimalist wallets. 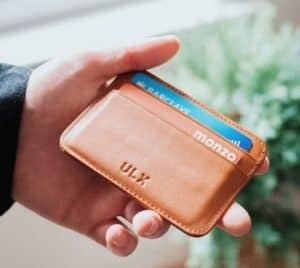 How to Clean Different Types of Minimalist Wallets? 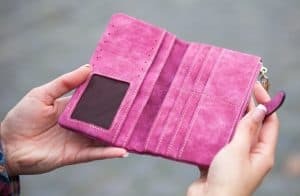 Without a doubt, every material that is used to make wallets has pros and its cons. Furthermore, each one needs to be treated differently. Of course, that basic rule applies to the way in which every particular material should be cleaned. Empty Out the Wallet: Be sure to take everything out the wallet before you start the process of cleaning it. Photographs, in particular, can become seriously damaged if they are left in the wallet through this process, so be sure to take them all out. Wipe it Down: Before doing anything else, be sure wipe down the entire wallet using moist wipes. You use your wallet to carry your money, and money is full of bacteria and dirt. For that reason, it’s recommended to use antibacterial disinfectant wipes. Apply Leather Cleaner: First, apply a high-quality leather cleaner to a soft cloth. Do not use too much as a few drops will suffice. Softly but firmly, rub down the leather wallet using the wet cloth. Try to make rub in a circular, concentrated motion. Try to rub the product on the entire wallet without neglecting the interior of the pockets and folds. Apply Leather Conditioner: Using the same cloth, apply a good amount of leather conditioner to the wallet. Let it soak into the leather. After that, simply let the wallet dry. Apply a Metal Cleaning Solution: Most commonly, metal wallets are made of either aluminum or titanium. Depending on which one your wallet is made of, buy an appropriate metal cleaning solution. Use only a few drops at a time and rub the liquid down on a single spot using a soft cloth. Then, repeat the process on a different spot. Apply a Metal Polishing Paste: Of course, applying a metal polishing paste to your wallet is meant to make it shine. However, this substance can also remove oxidation, preventing it from expanding and becoming a serious problem. Apply Wax: Finally, to help prevent oxidation, you may also want to apply a smudge of automotive wax to your metal wallet. Scrub it Down: To do this, you will need an unused toothbrush. First, rinse it with cold water. Then, apply a very small amount of natural, fully-white toothpaste to it. 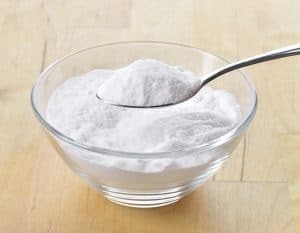 Next, pour half a teaspoon of baking soda on the toothpaste. Scrub the wallet with the toothbrush using a small, circular motion. Rinse: After scrubbing it, rinse the wallet by submerging it in warm, clean water. Use your hands to remove the lather created by the combination of toothpaste and baking soda. Wipe it Down: Finally, use a washcloth dampened in warm water to wipe the entire wallet down, making sure you get rid of the last remaining particles of lather or debris. Wipe it Down: Before anything else, use a soft cloth and warm water to wipe the wallet down, making sure you get it nice and moist. This will prepare the material for the next step. Scrub Down the Stains: Next, scrub down the stains using a dampened unused toothbrush and a bit of detergent. In this case, the toothbrush should be as soft as possible. Again, use a small and circular motion to perform the scrub down. Be gentle as harsh movements could cause the fibers of the fabric to loosen, starting a catastrophic process. Instead of using big movements that span large areas of the wallet, focus on the most visible stains and try to reduce them as much as possible without damaging the fabric. Wash the Wallet: At this point, you are ready to wash the wallet. Fill a small basin with lukewarm water. Add some detergent or liquid soap to it and mix it up. Submerge the wallet in the water and begin washing it down. Make sure to massage the soapy water into the polyester. However, avoid harsh movements that crumple or scrunch the wallet since this could very well damage and deform it. Finally, let it dry. 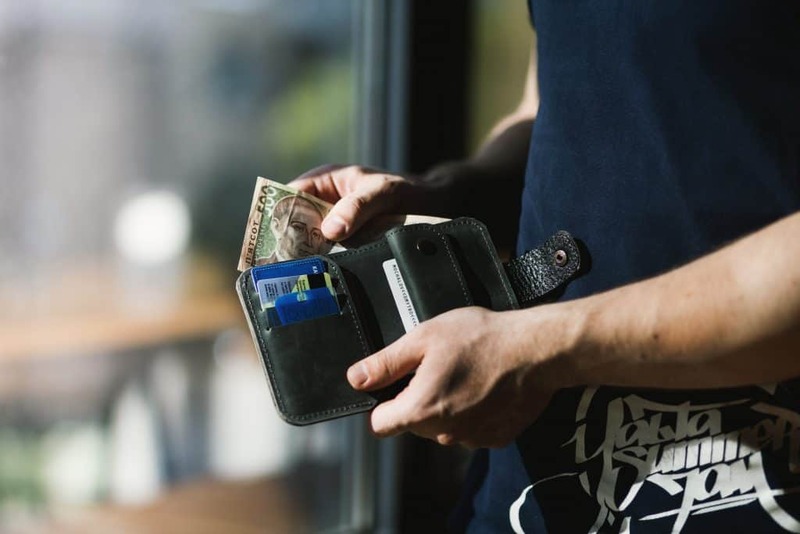 If you give it appropriate care, a minimalist wallet of good quality can last you ages without losing its shape or its good looks. Follow the tips I give you and you will be surprised at how durable your wallet can be. Remember, a nice-looking wallet says great things about you.